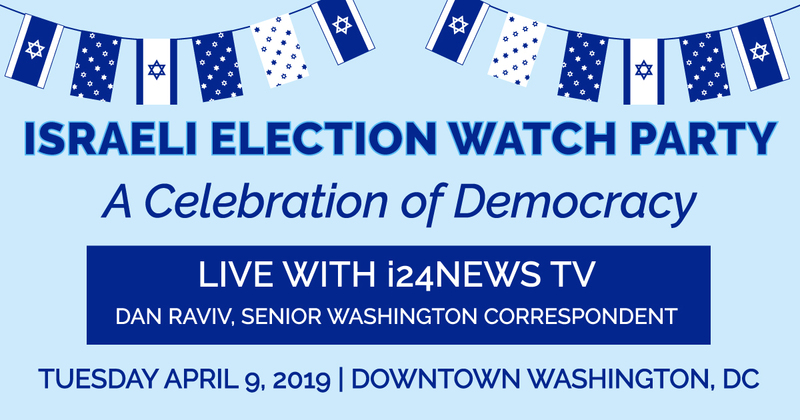 Join us LIVE in Washington, DC with i24News TV’s Dan Raviv, Senior Washington Correspondent, as we follow the election results and celebrate democracy in action in Israel.  If you have an i24 News subscription Click Here and then click “Watch Live”. 3. Enter your email, choose your password and click on “Create an account”. We look forward to having you take part in this exciting event.